I am sure you like it too ! Yes i want to believe!!!! !I want the same the next year!!!! 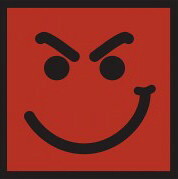 hey my friend ! good to see you here ! 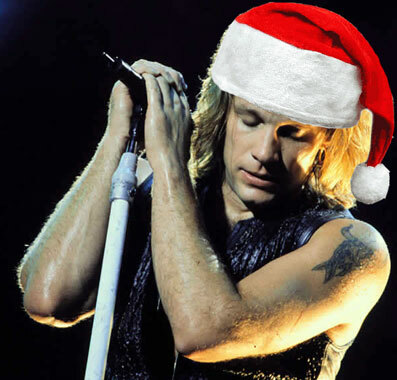 yeah imagine JOn as your santa claus for christmas ! ho god I would like to be the first one to have my gifts and sit on him! loll HHOHOHO ! and I got some pics of xmas of Jon...hope you like it though last xmas has already passed,maybe you can keep them to this year's xmas!!!! thank you soooo mush for those pics doyle ! I love youuuuuuu!! don't worrie for your english, it's perfect !! Subject: Re: I love this pic ! !